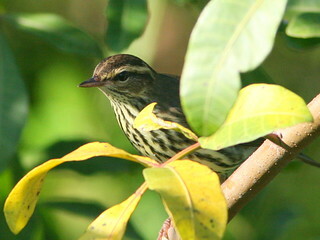 This entry was posted in Biologists in the Field, Brush Mountain/ Plummer’s Hollow, Conservation, Louisiana waterthrush, Pennsylvania Places, Taxonomy and tagged acid mine drainage, George Sangster, Kenneth C. Parkes, National Aviary, Powdermill Nature Reserve, Robert Leberman, Robert Mulvihill, Steven Latta. Bookmark the permalink. 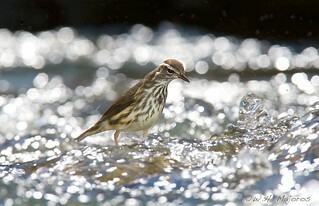 What a cool little bird! 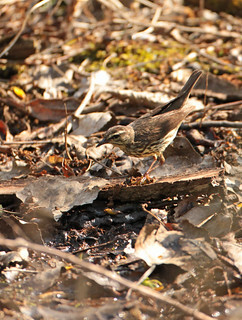 Absolutely, and not as small as most warblers, which makes them easier to spot. Very informative. 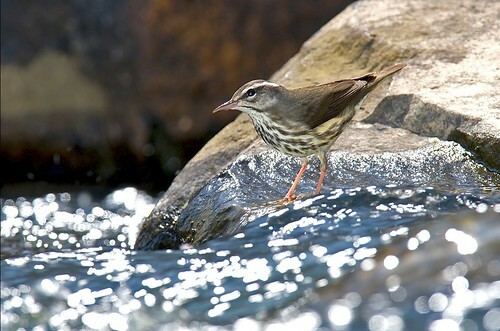 I’ve never experienced the water thrush which migrates through our area. My loss. 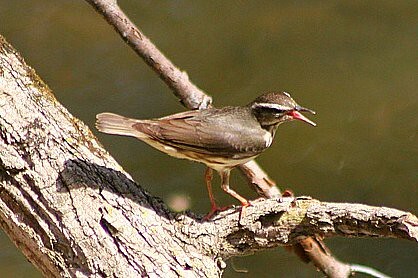 Yes, I’m not certain if they sing in migration. And it looks like you live in the South. Thanks for your complete description of a bird not found where I live. You are very fortunate. Thank you. I count my blessings most days, especially when I am walking in our forest. Very nice detailed and descriptive post! Thank you for commenting. 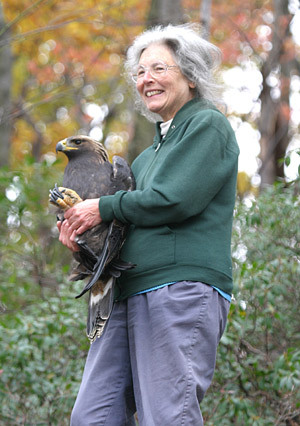 I always aim to give infromation to my readers so that they learn more about this wonderful natural world we can still lay claim to.